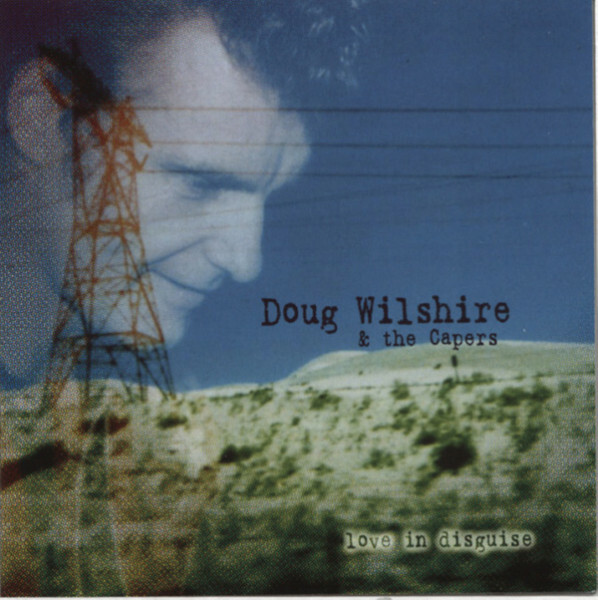 (2004/RHYTHM BOMB) 14 tracks, great mixture of Country and Rockabilly music and it also shows that Doug Wilshire is a real songwriting talent! He is also well-known as the singer of the Chrome Daddies and appears here with his solo debut album! Kundenbewertungen für "Love In Disguise"